Provincia de Cajatambo is an administrative subregion in Lima in Peru. 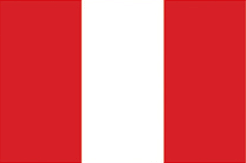 Compare with other regions in Lima. There are 5 administrative subregions in Provincia de Cajatambo.